Hello! 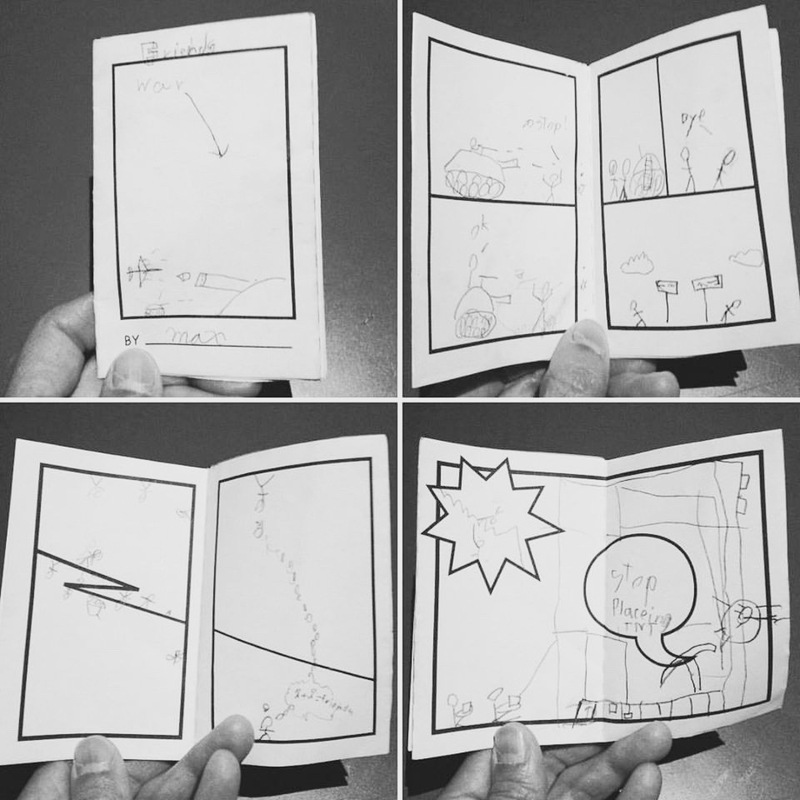 Did you get a free comic book maker recently? I would love it if you email some pictures of your comics to me at littletreetoys@gmail.com and I will create a gallery here for us to share our work! Thanks for participating!